You are probably facing issues connecting to your public or your private network. Of course, it does happen at times, whenever you are trying to connect to a public server or a private server and you are facing the Akamai Netsession client error. 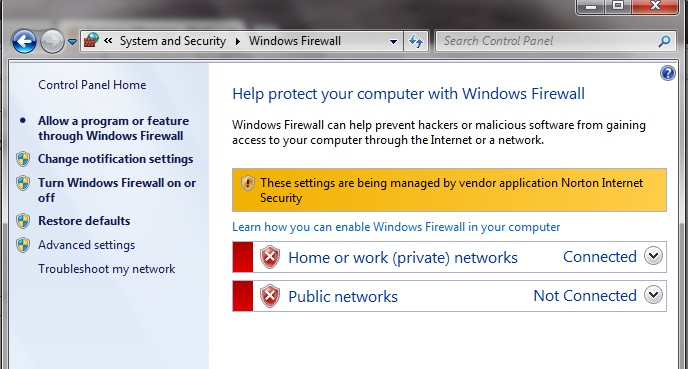 Or it’s perhaps asking you to grant access to the Akamai Netsession in order to get in touch with the network. Now you might think that what is Akamai Netsession? Is it some kind of virus or malicious? Absolutely no. It is not a virus, it is just a client interface session that actually increases the download speed of your internet and of course the network as well. 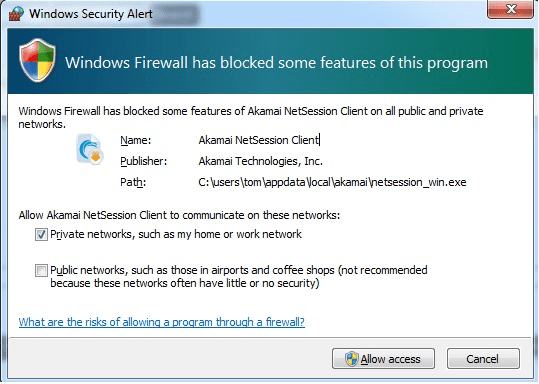 Let us get some more idea about the Akamai Netsession client or the interface. Akamai Netsession is that client or the interface which generally boosts and enhances the internet speed and the download speed both. Users often misinterpret the client interface as a virus- as the Akamai client keeps requesting for the permission so that it will generate a high amount of speed in order to boost the private network or the public network. Once you have granted the permission, it will get installed in your system and you will be able to use the computer quite regularly as you generally do. You don’t have to worry about it. 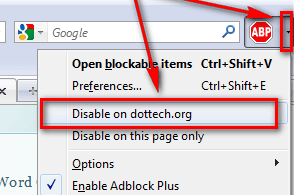 You can also remove it whenever you wish to remove or uninstall the client interface from the computer system. It might seem like a virus, but it is actually not a virus. There are various companies that generally use the Akamai Netsession client interface as that document which will ultimately deliver all the files and the documents to your computer system or the device. Actually, issues with the Akamai Netsession has always become the most talked about issue when it comes to your performance. Yet, if this client software is causing trouble to your computer system or to your system performance then you can ultimately try removing it from your desktop or PC. It is simple, and there are some great methods for the same. How to remove Akamai Netsession? You can simply make use of the below mentioned methods in order to remove the Akamai Client from your computer system. It is merely very easy. You just have to follow the instructions and the methods according to uninstall the app or the tool. Also called a uninstaller tool or a program. Yes, you can use that. It will help you to remove the Akamai interface from your system. It is quite very easy. If you are using a Windows PC, then you have to land in the remove and add an option, which you will find in the control panel. Just look for the Akamai client and tap remove or change over it. Once done with the uninstallation process just make sure to follow the instructions as being displayed over your screen. To apply the changes just restart or shut down the system. If you are using Mac OS, then make use of the finder tool and look for the Netsession client. Rest, the procedure would be as same as for Windows system. As in Command Prompt. This is another method using which you can simply uninstall the Akamai Netsession. Just type cmd over the search bar. Now just reach the Netsession installer file or the folder using the commands. You can ultimately find it in the Appdata>local>Akamai Netsession. Just uninstall it and then get your PC back to normal without any performance issues. If you are a Mac OS user then just go to the utilities folder, you can use the terminal and look for the Akamai Netsession. You can find it even in the applications section. Just install it. Akamai Netsession can be now removed! You can uninstall or remove the Netsession client with the help of these above mentioned genuine methods. For applying these methods you don’t have to make use of any particular software or a tool. It is just easy and simple. Akamai is not a virus again, it is just a software that analyses the performance of the network and the system. Take a look at our Troubleshooting solutions for other accurate fixes.